WOW!! 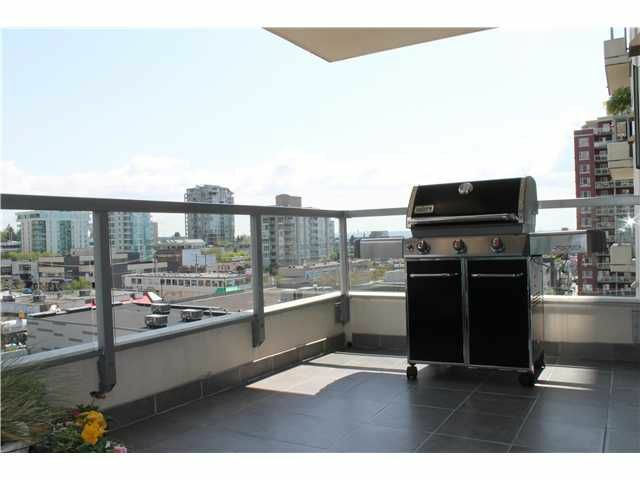 Exceptional value for this stunning 7th floor 2 bedroom, 2 bathroom NE corner suite. On cool side of building with sweeping views from mountains to city. Recent updates: Ceramic tile in the balcony,engineered hardwood floors,designer colors,plush new carpet in bedrooms, gas stove, large covered deck for barbecuing. The "Silva" was built to exacting LEED standards & is a highly recognized building on the North Shore. Onsite caretaker, rec facilities, social room, guest suite & roof gardens. 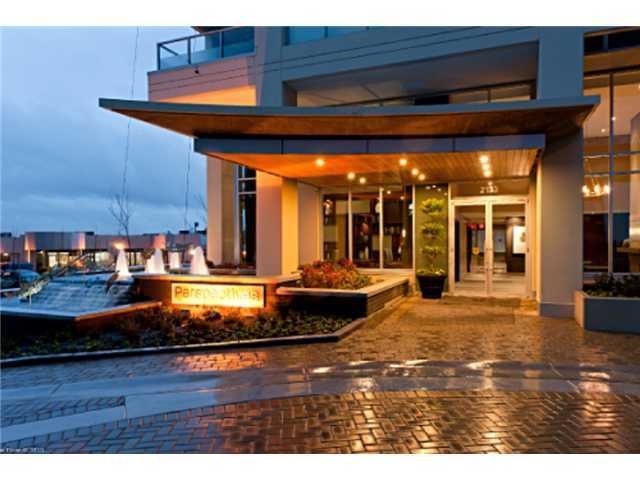 Steps to shopping & transit, Don't miss this excellent package in a well managed building. Be quick!! it wont last! Open house 2-4 saturday, Sunday June 2&3.